Looking for volcano videos for kids? We've put together a collection of our favorite volcanic videos including plenty of eruptions with lots of lava and also educational videos that explain how volcanoes work. 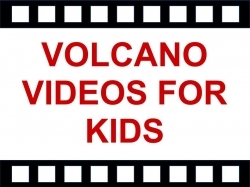 The of course there's how to make a volcano videos - a few different approaches for different aged kids. 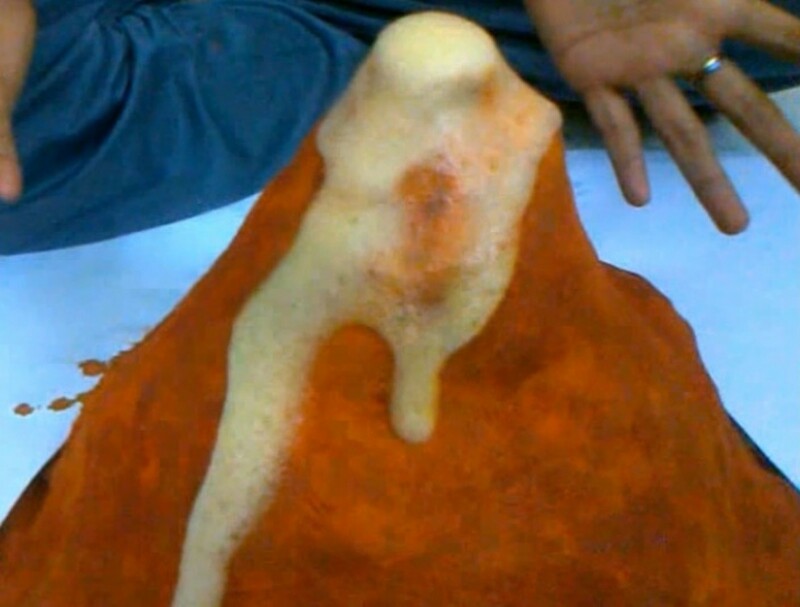 And in case you have a young volcanologist with a birthday coming up we've included some volcano cake videos with erupting lava and dry ice effects. 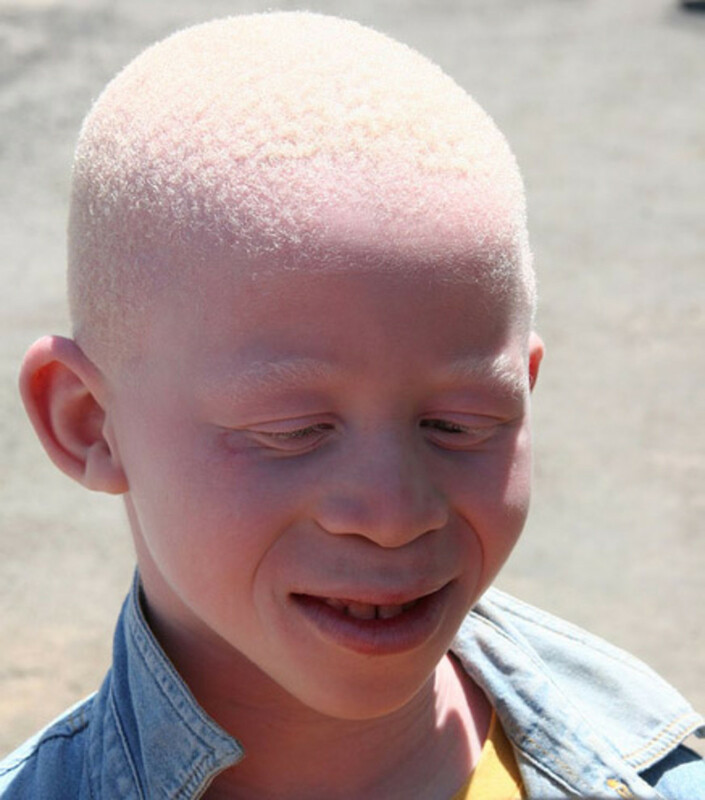 Please help us provide the most useful information on this page. Thankyou. Volcano Erupting Videos - Lots of Lava! These volcanoes are from all around the world. Activity: Find each of the featured volcanoes on a map or globe. Volcanology - Volcano Science Videos - How do volcanoes work? 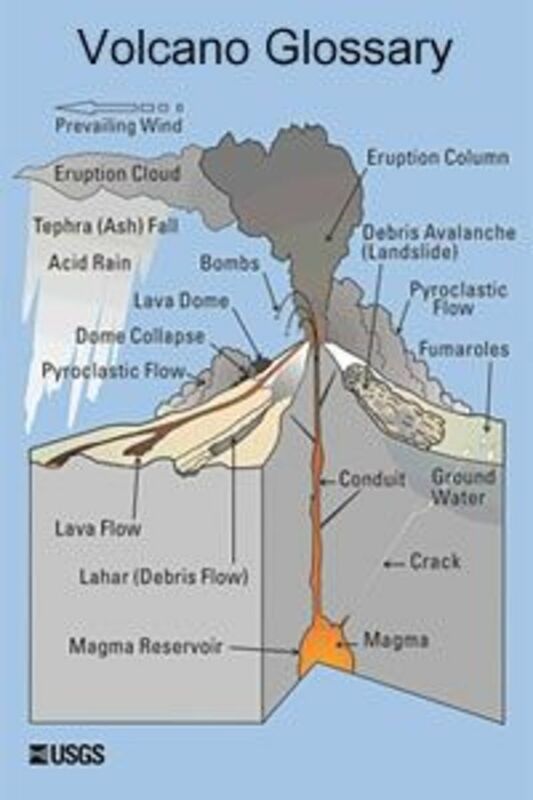 This series of volcano videos by Dr Jack Hall is excellent for explaining how volcanoes work. It's full of scientific facts but readily understandable - not too much jargon. Learn how volcanoes form, how they erupt, how often and the signs of volcanic activity. Includes volcanic footage and volcano cross-sections and graphics to help demonstrate the points. A quick way to become a volcano expert, or volcanologist. Volcano Eruptions : How Do Volcanoes Erupt? Volcano Eruptions : How Do Underwater Volcanoes Erupt? These movies have been shown in IMAX theaters and are now available on DVD. Lots of impressive footage designed to entertain, amaze and educate. Cool volcano cakes with flowing lava and dry ice. Comments - Did you enjoy the volcano videos? There is some good stuff here, unfortunately, it is difficult to find cool and fresh volcano lab ideas for kids these days and yet you do find a way to offer up a couple of cool things. There is ONE more activity idea on pinchxeverything: under the title, "three different kinds of volcanoes" for anyone who is looking. Thanks so much for the ideas and resources. The volcano cake is a great idea, probably will use it next daughter's birthday!